I've been thinking a lot about old favorites this week--the things that were a part of me growing up. It's funny to sometimes look back on what made your "top ten" back then. Although, honestly, I'd watch any of these in a heartbeat even as a 26 year old. 10. 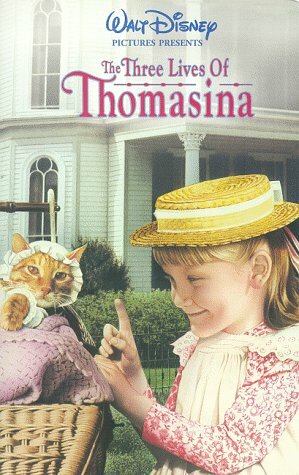 Thomasina // The story about how loved one cat can be by so many. How could you not fall in love? 9. Fly Away Home // What is cuter than baby geese? Baby geese that follow you around and then grow up so that you can fly your own plane as a pre-teen to help them migrate. That's what. 8. 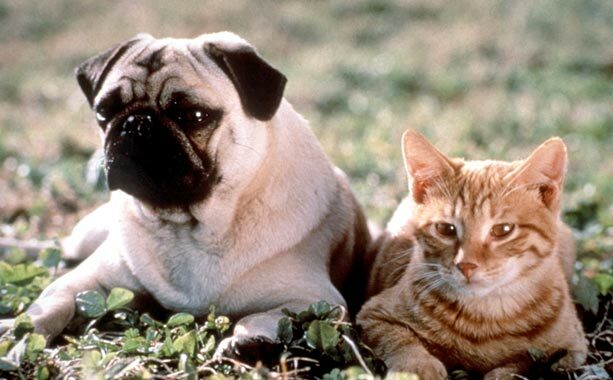 Milo and Otis // A pug and a cat are best friends. Need I say more? 7. 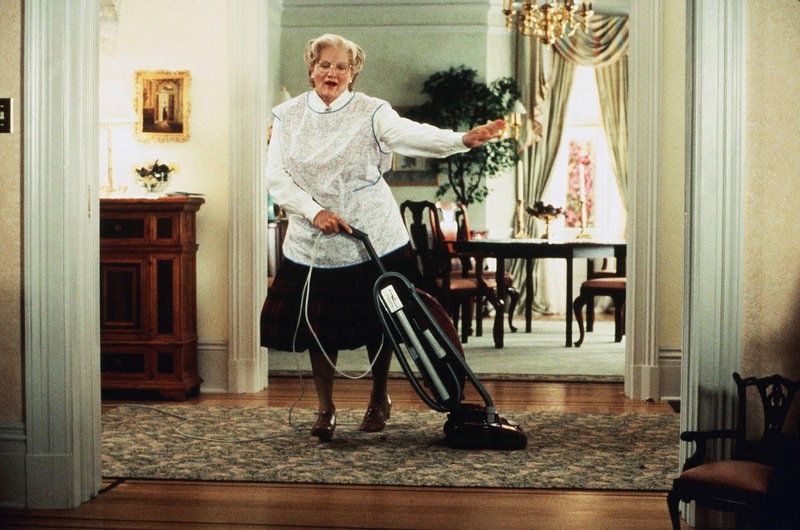 Mrs. Doubtfire // I want Robin Williams as a nanny, who's with me? 6. The Little Rascals // "I got a pickle, I got a pickle, I got a pickle hey, hey, hey hey!" Pickles, little boys, club houses and kitty litter sandwiches...love. 4. 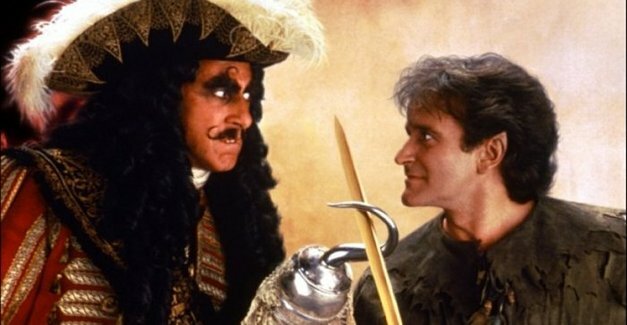 Hook // Robin Williams brings one of my favorite characters to life in such a perfect twist on the classic story. Plus Julia Roberts as Tinkerbell seals the deal. 3. 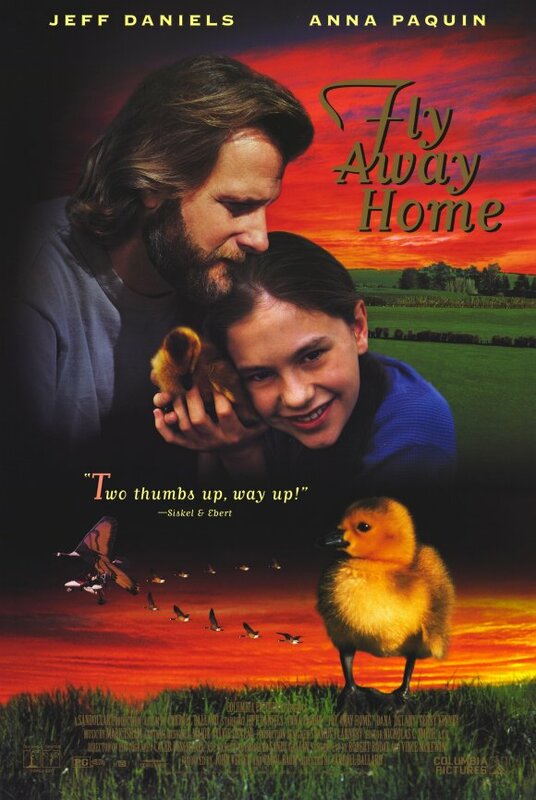 Homeward Bound // I'm a sucker for any kind of animal that "talks" so we can see their personality come through in movies. These three family pets are some of my favorites. And their love for their family makes my heart melt. 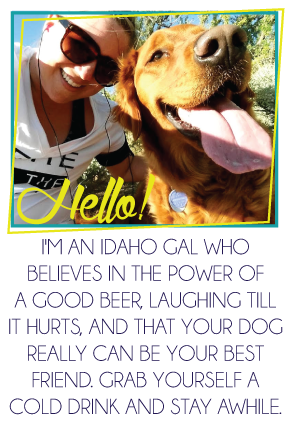 I hope all pets feel the same way! 2. The Sandlot // Being a tom boy and a baseball/softball player this one was a home run in my book (pun intended). 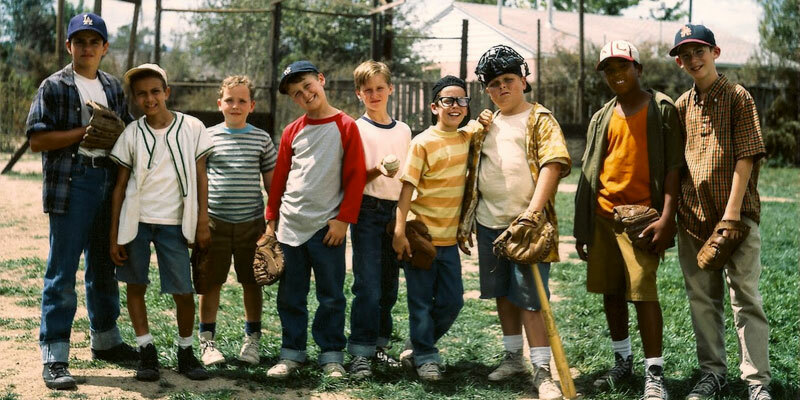 I wanted nothing more than a sandlot in my neighborhood and a big gang of kids to play ball with every day! 1. 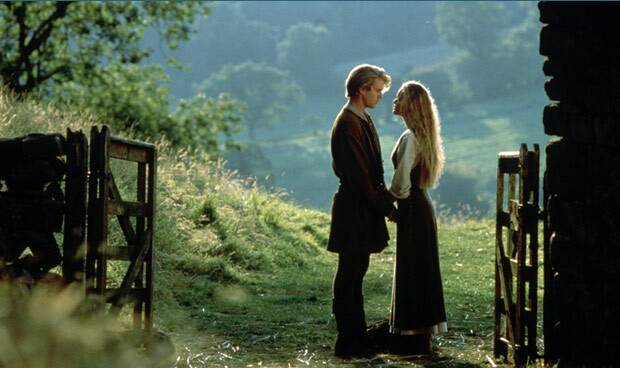 The Princess Bride // The ultimate, timeless, best movie ever. Ok that's a little much, but it's a good one. Tell me you love it too. 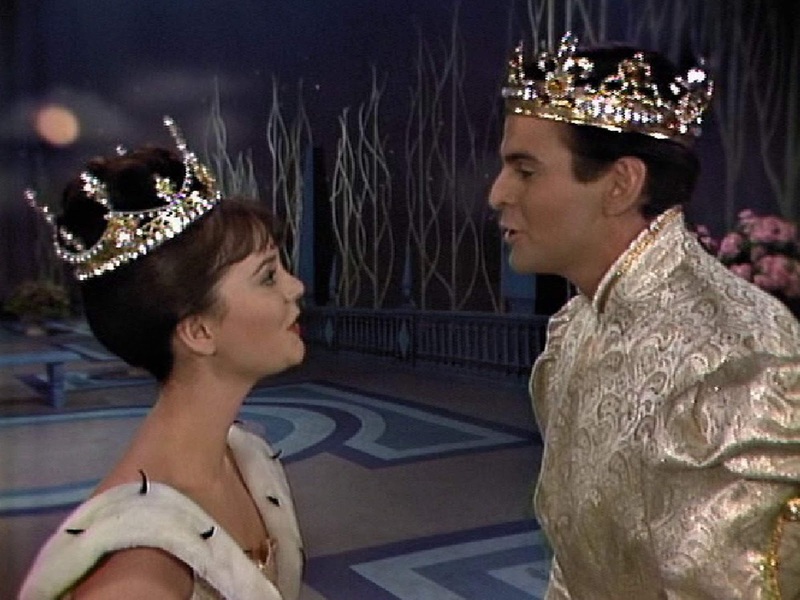 "As you wish..."
So I know what you are doing this weekend...curling up on the couch and watching some of these because you need to know why I love them? Right. I'll be joining you because I need to soak up some blissful nostalgia this weekend. So cue up the Netflix and let yourself take a trip back to the 90's with me. But yes to The Little Rascals, The Sandlot, and Princess Bride! All favorites of mine too. Ohh man. SO many of these were my favorites. I may need to have a movie marathon this weekend. Princess Bride is hands down one of the best movies of all time. Yes Yes Yes all of these are gold! 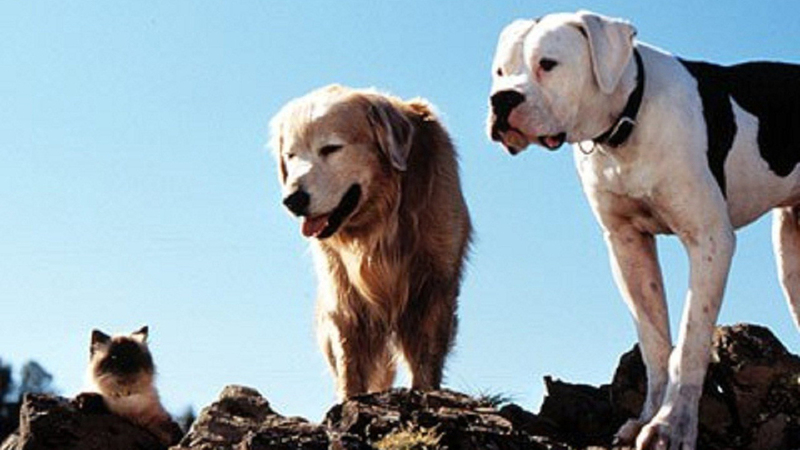 To this day I still get emotional watching Homeward Bound - such a classic! 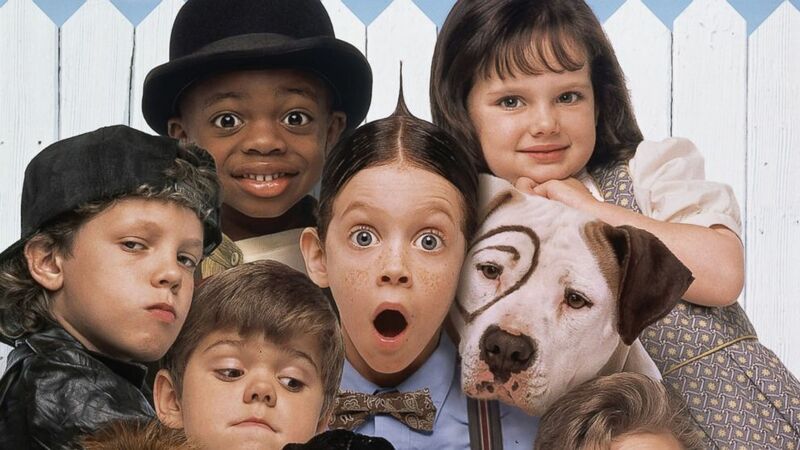 Ms. Doubtfire and The Little Rascals are pricless. I could (and have) watch them countless times. One I'm not a fan of is the Princess Bride. I know a lot of people love it, but the rat scene scared me when I was younger and I haven't been a fan since.